Award Winning English Toffee! Each Handcrafted Batch is made to order. We use the finest butter, chocolate and nuts to ensure a premium product. 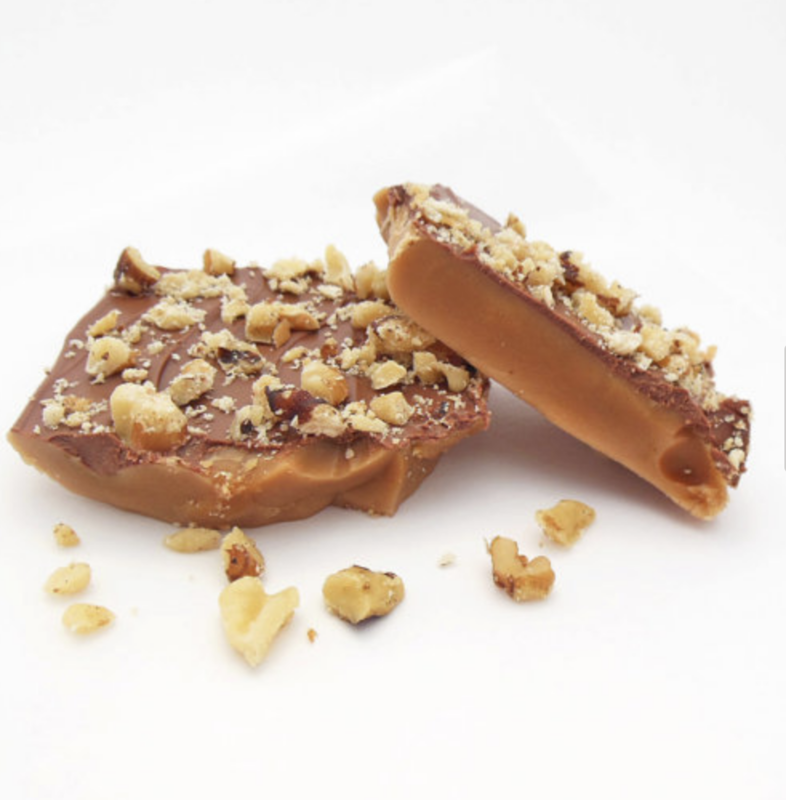 WARNING...This toffee is highly addictive. Perfect for gift giving, wedding favors, corporate gifts, or just indulging yourself in a delicious treat.